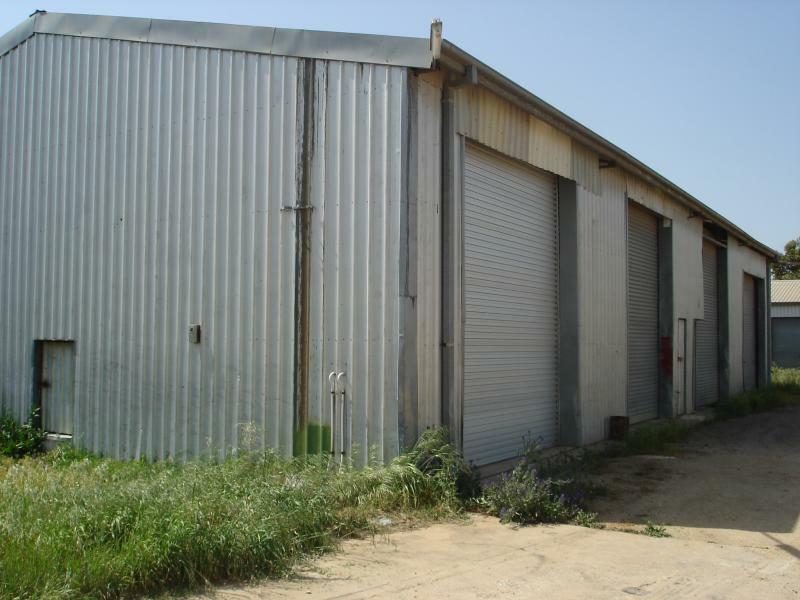 These storage spaces are suitable for all types of storage requirements. Prices from $253.00 per month. Contact our team for further nformation. Dear Ben, I am interested in Listing Number 1240891 which I found on http://ref.com.au.